Since 2013, hundreds of Hopkinton families and local businesses have joined “1000 Homes for Hopkinton Library” by giving or pledging $1,000 (or more) to the Library project. 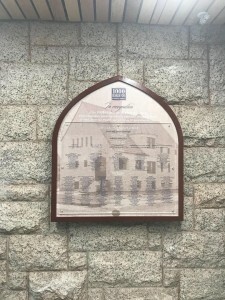 Many also claimed a Naming Opportunity, which allows individuals, families and businesses the opportunity to affix their name to a permanent piece of our new Library via an individual plaque. Through both of these programs, the Hopkinton community gave nearly $700,000 of the $1 million raised for the Library renovation and expansion. To join 1000 Homes and add your name to history, or to make a 1000 Homes pledge payment, please use the below Paypal link or send your check to P.O. Box 16, Woodville, MA 01784. Thank you! If the citizens of the town raised $10,000 and built a library within two years, he would give $4,000 toward the cost of the building. In just one day, the town raised half of the money needed to meet his challenge. 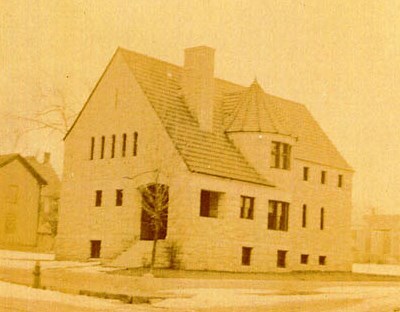 Dedicated on January 1, 1895 the 1,650 square foot Gothic structure on Main Street was deemed one of the finest public libraries in the state. Remarkably, with an average gift of a little more than $900, fifteen members of the community collectively funded the entire cost of the library—$14,000—including the construction, the furnishings and even the books. 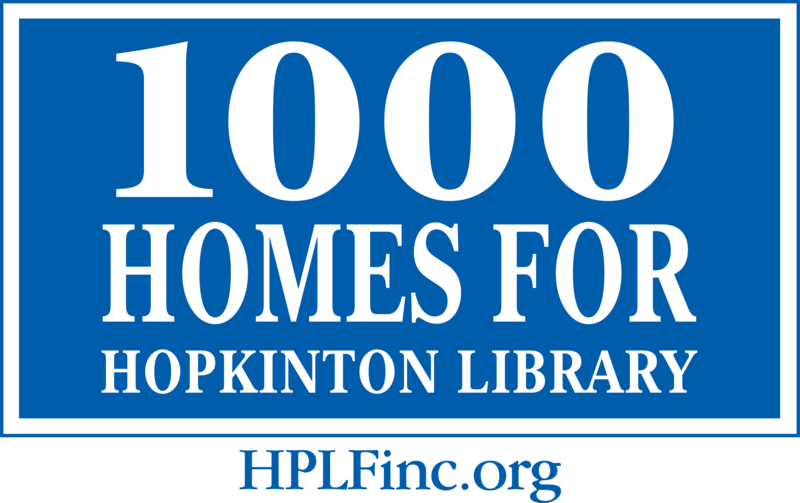 Click here for the pledge form to become ONE of the 1000 HOMES FOR HOPKINTON LIBRARY!